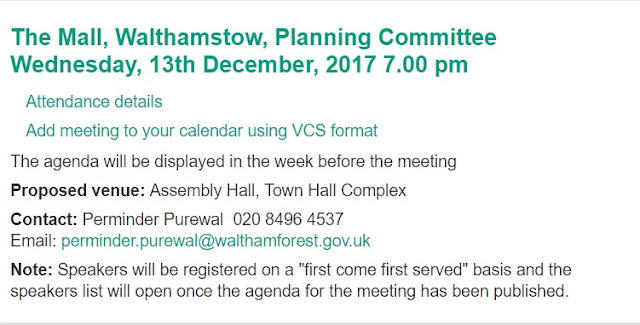 After two attempts to get a date for the Planning Committee meeting they seem to have succeeded the third time! From the 5th December they will be taking bookings for speakers so please get your name on the list and give your 3 minute speech explaining why this is such an awful scheme. 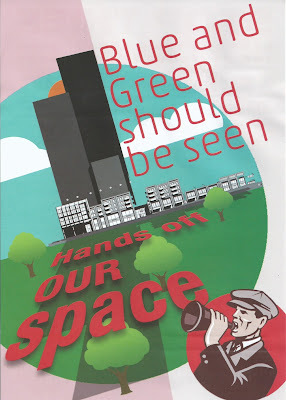 How can 4 tower blocks higher than Centre Point be compatible with our much loved Victorian architecture? And do we really need less open space around the Town Centre while putting in 502 extra flats - the Mayor's target for the whole of Waltham Forest is 862 per year! 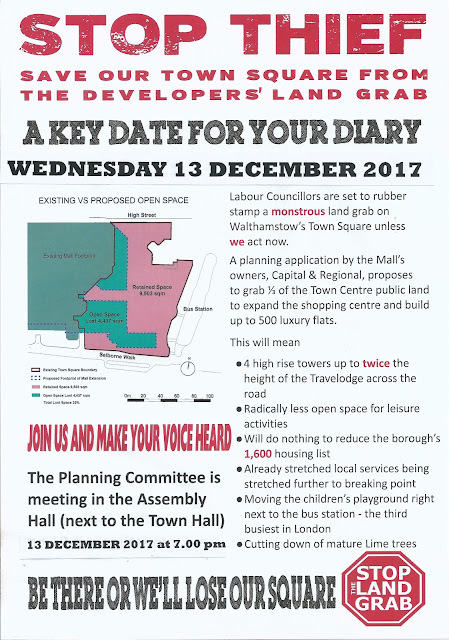 Please make every effort to get along to the Assembly Hall as it is vital we fill it and show the Councillors our disgust at this poorly thought out scheme.